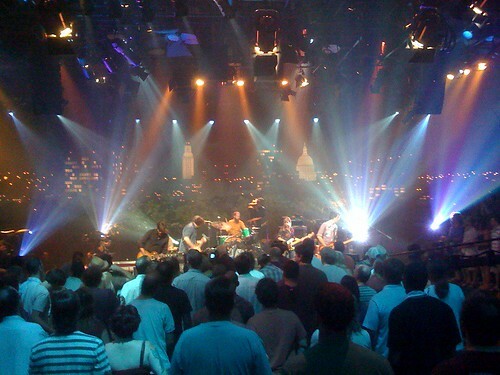 Austin City Limits, originally uploaded by tkaspar. Listed below are links to blogs that reference this entry: Austin City Limits. This page contains a single entry by Travis published on September 26, 2008 4:55 PM. After was the previous entry in this blog. Post-walk bliss is the next entry in this blog.